We would like to thank everyone who visited our Venice Photo Booth and shared a little fun. 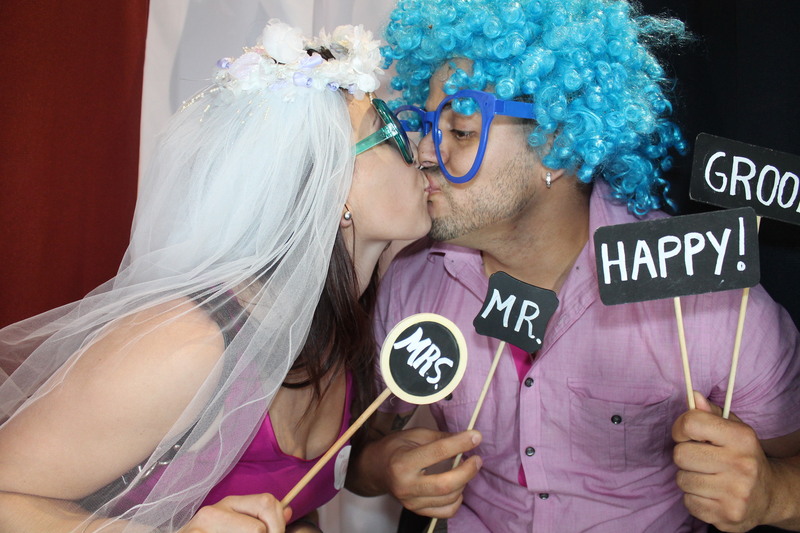 We hope to see some of you again on your Wedding day where we will have some big fun. Enjoy, download and share the picture from today’s Bridal show by clicking HERE. Some of our favorites will be posted on our facebook page, don’t forget to like us .